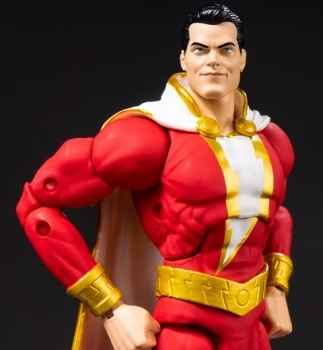 Just in time to add to your collection before Shazam comes on the big screen. 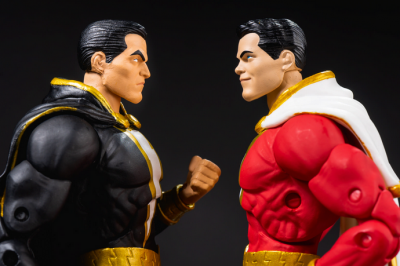 The DC Collectibles Shazam and Black Adam two pack features an iconic pairing that is soon to become more of a household name. Before Shazam comes to the big screen, the casual fan has a chance to create their own battle scenes with this two pack of action figures. Each figure will stand 7 inches tall and have 19 points of articulation. They are designed by Jason Fabok and sculpted by Paul Harding. 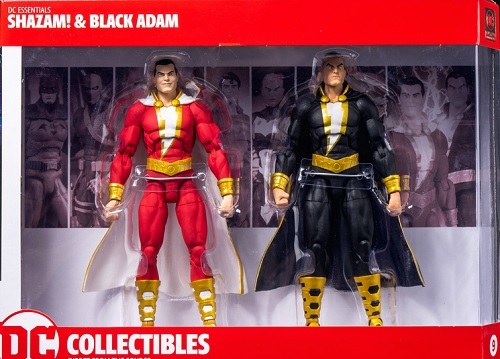 Here are a few more images of the DC Collectibles Shazam and Black Adam pack. We thing DC Collectibles did a bang up job with both figures. The detail in the facial sculps is spot on and lover the minor details they put in. If we had to pick our favorite out of the two, we would go with Black Adam this time around. 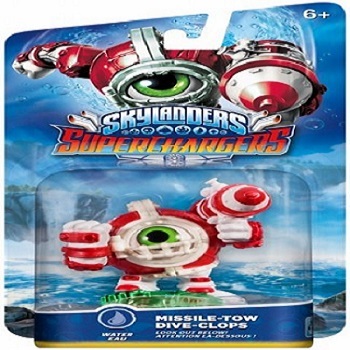 The two pack will be on shelves shortly with a MSRP of $49.99. 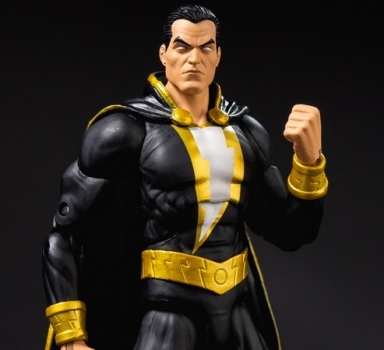 Would you consider picking up the DC Collectibles Shazam and Black Adam pack? 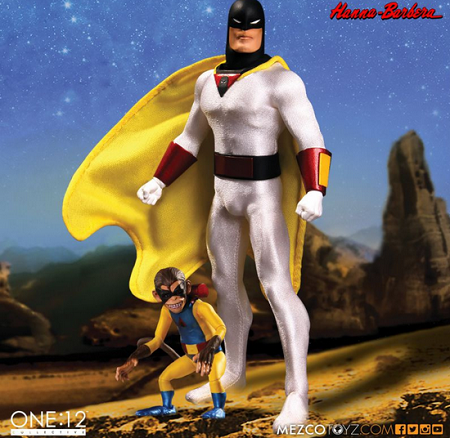 Before Coast to Coast, Space Ghost ruled the cartoon universe and Mezco has decided to honor him. Share away. 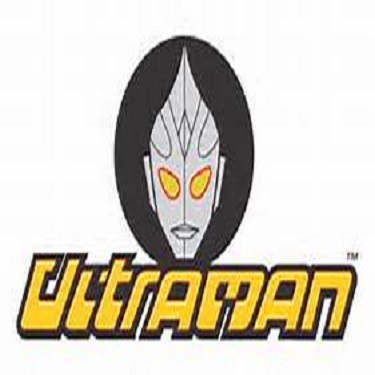 Create Epic City Battles To celebrate the 50th anniversary of the television show,Bandai & Tamashi Nations SH Figuarts Line is giving us a new Ultraman set and it better than expected. Share away.